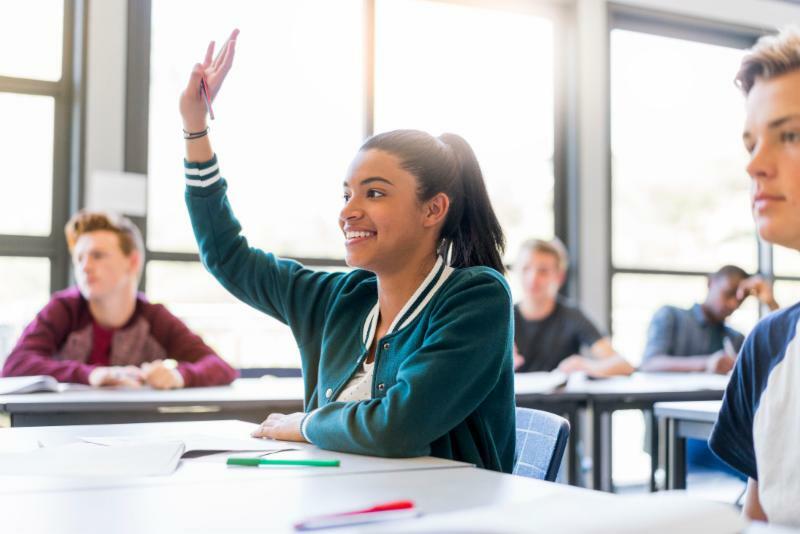 The Issaquah Schools Foundation is once again offering scholarships to help juniors and seniors in the Issaquah School District continue their educational journeys. For more information on the scholarships and how to apply, please visit our Impact Scholars Page. After School Academic Program (ASAP) is funded by the Issaquah Schools Foundation that helps students in small group math and reading instruction. Last year the program served 189 students in grades 3 - 5 at nine district elementary schools. Math activities involve strategic quick-paced instruction focused on math skills and concepts targeting place value, numbers and operations, math fluency and journal prompts. Reading activities focus on leveled literacy instruction, reading fluency and comprehension. Student growth in ASAP math was evidenced by comparing the pre and post assessments. 97.8% of the students in the program showed growth and 83.5% either sustained grade level growth or met standard on the Math Standard Balance Assessment. ASAP reading showed growth in 77% of participating students. 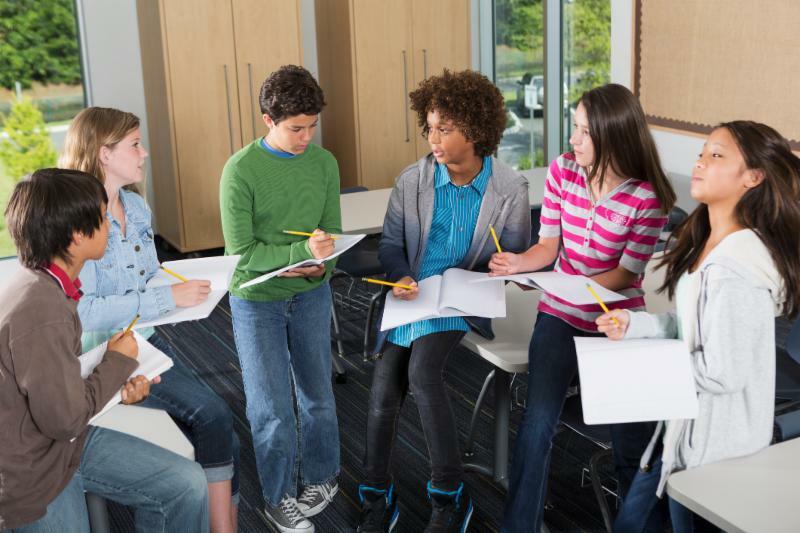 Students report that they enjoy the small group setting and feel more successful in the classroom. 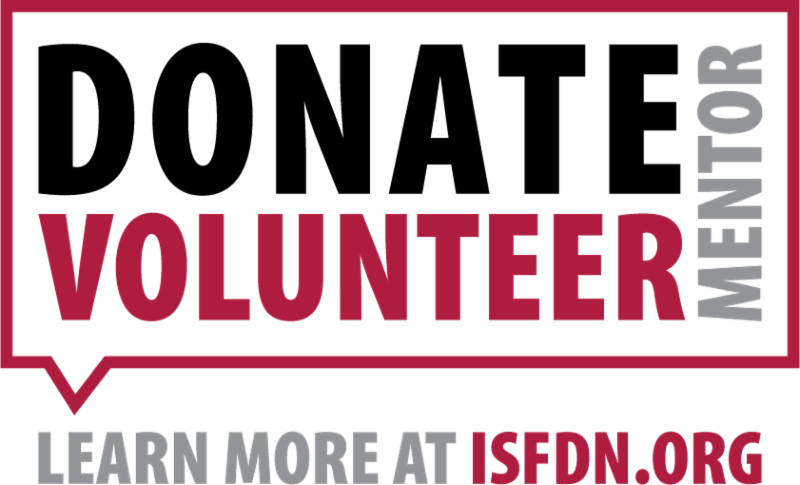 Thanks to YOU we are expanding this program to ALL ISD elementary schools this year. Thank you for making a difference in the lives of our students! We have your Wednesday meal plans covered! Feeding Student Success program, which provides food aid in schools. Join us anytime, lunch or dinner, on Wednesday, February 6th at Tanoor in Sammamish. 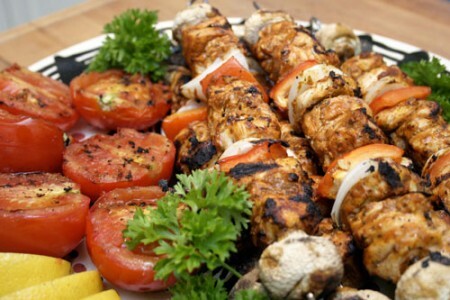 Tanoor will generously donate 20% of your bill to the Foundation on all Dine in AND Take out orders! The magazine is published quarterly with a focus on helping non-native families navigate the Issaquah School District and the cities of Issaquah, Sammamish, Newcastle, Bellevue and Renton. The magazine is currently offered in Spanish, Korean, Vietnamese, English, Russian and Chinese translations. 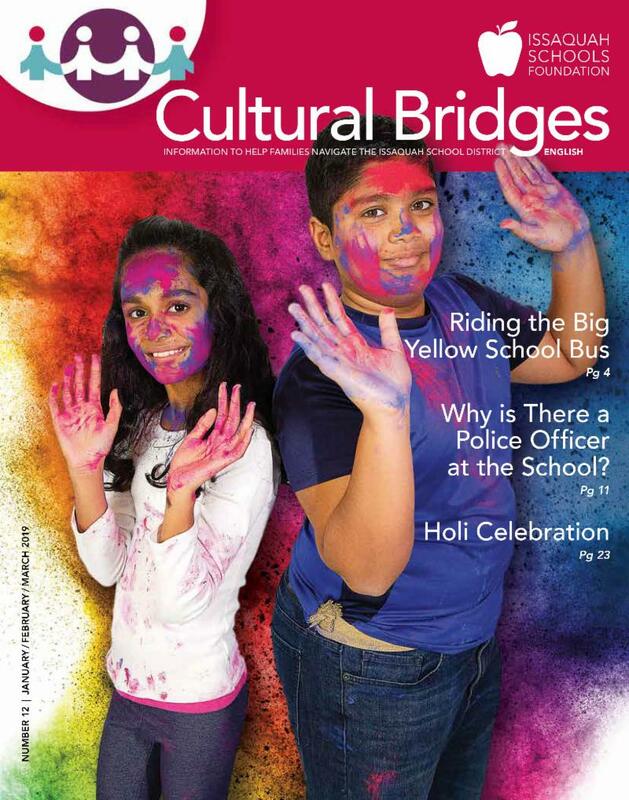 Read the Winter edition of Cultural Bridges Magazine HERE! Teen Vaping - an epidemic sweeping the nation! Explore the impact of vaping and juuling on our young people, and what parents need to know. ParentWiser and Influence the Choice partner to bring you TEEN VAPING presented by Jerry Blackburn of Friends of Youth, Feb 4th, 7pm at Issaquah High School. Intended for PARENTS ONLY of grades 5-12. Free attendance. Register at http://ParentWiser.org. 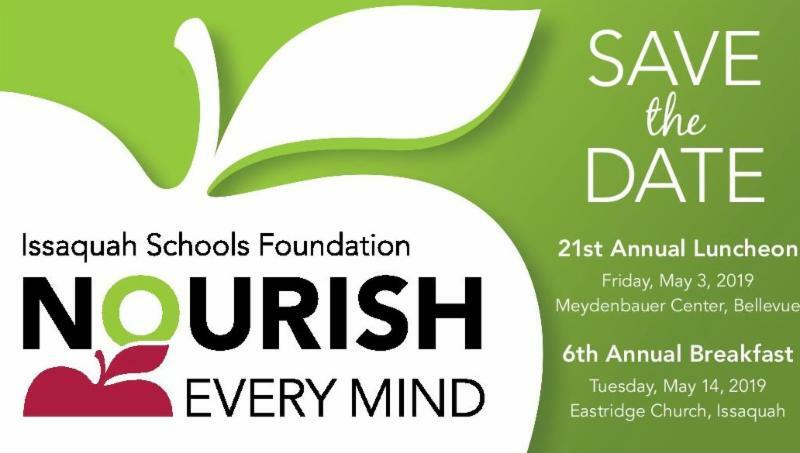 The Issaquah Schools Foundation is a proud sponsor of ParentWiser. Come learn about robots, computer programming sustainability and engineering at our 2nd annual STEMposium event on February 7th, 5:30-7:30pm at Issaquah High School Commons. 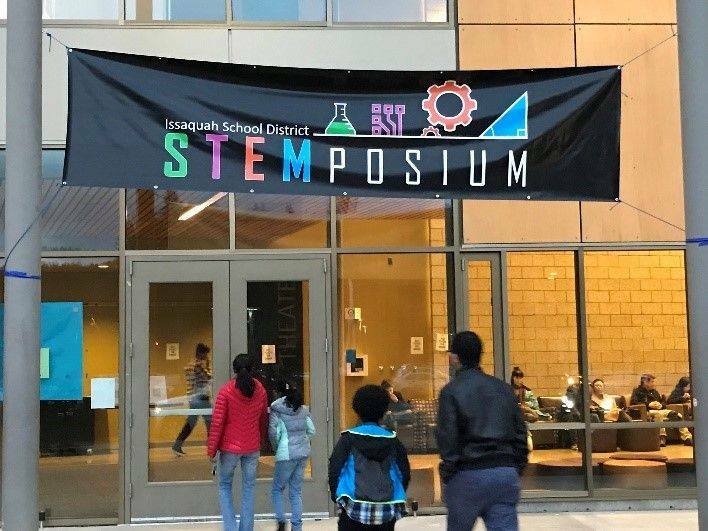 Sponsored by the Issaquah Schools Foundation, STEMposium brings together students from across the district to share how they learn STEM skills during classroom projects, afterschool clubs and student competitions. Every year, we hold our annual Artistic Support Conference to kick off the new school year. 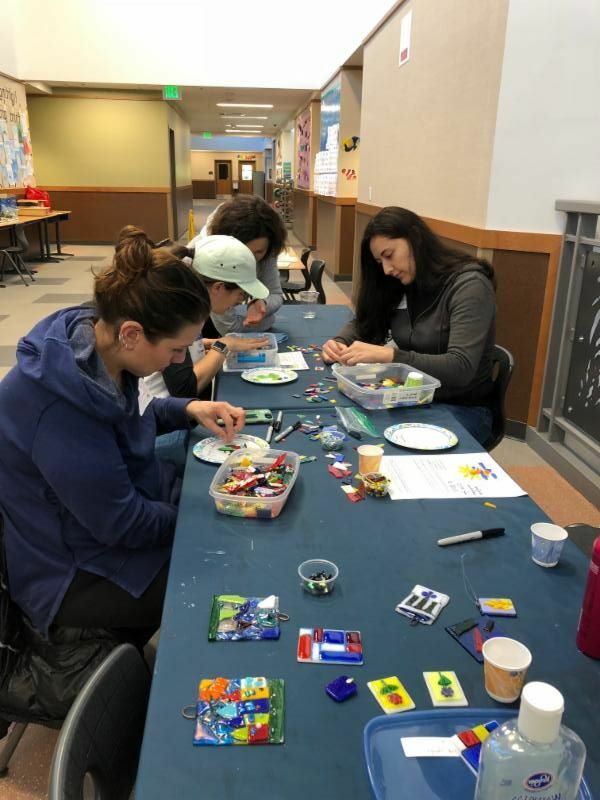 Designed to provide inspiration, instruction and an opportunity for Art Docents throughout the Issaquah School District to connect.